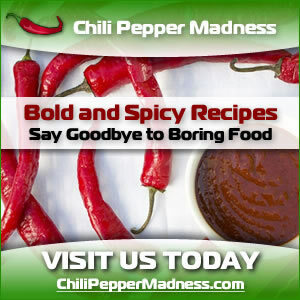 This chili pepper paste made with fiery habanero peppers and the flavor-friendly jalapeno pepper can be introduced into many, many recipes that seek a boost in the heat department. 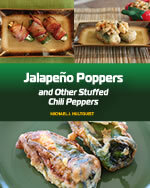 Work into burgers and meat loaves, but also into many salsas, sauces or soups. This is the simple base, but add ingredients to your taste preferences and go from there. You're wide open to creativity. 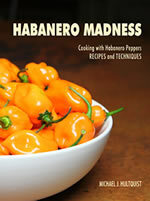 In a food processor, combine habanero peppers, jalapeno peppers and olive oil. Mix until you've formed your paste. Work into your recipes as needed, or serve over toasted breads or chips.